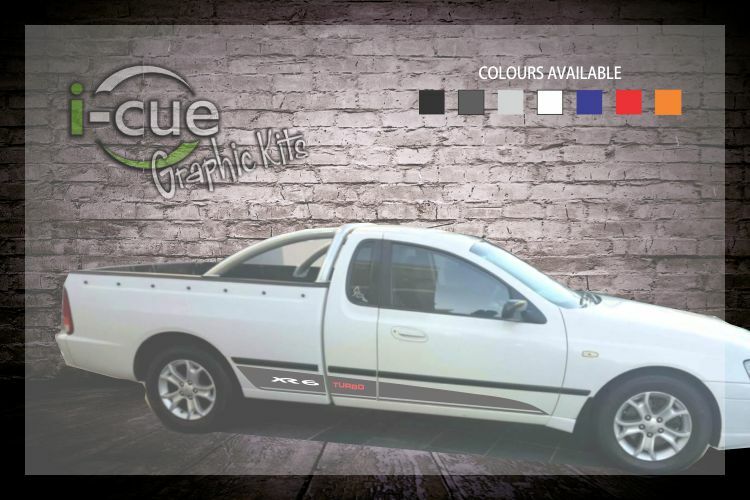 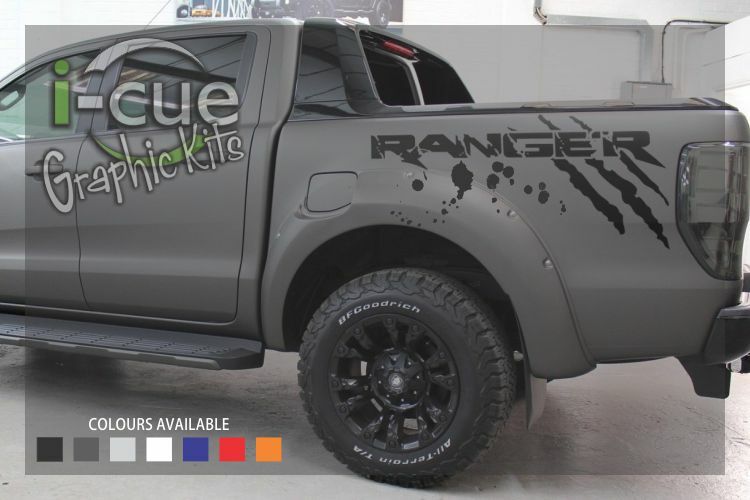 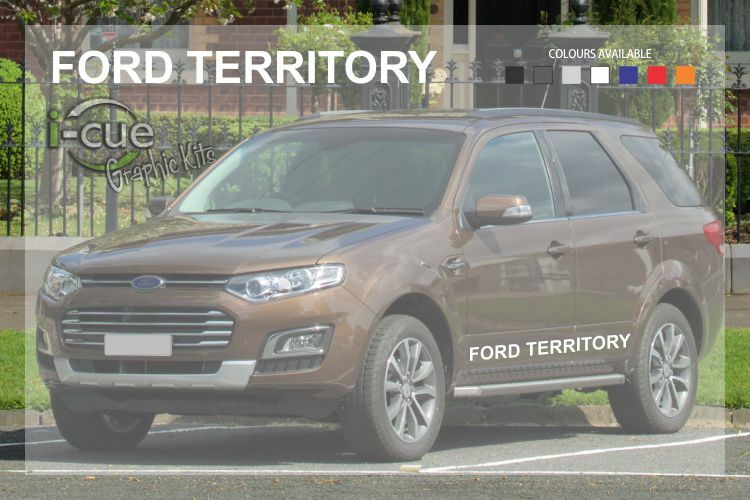 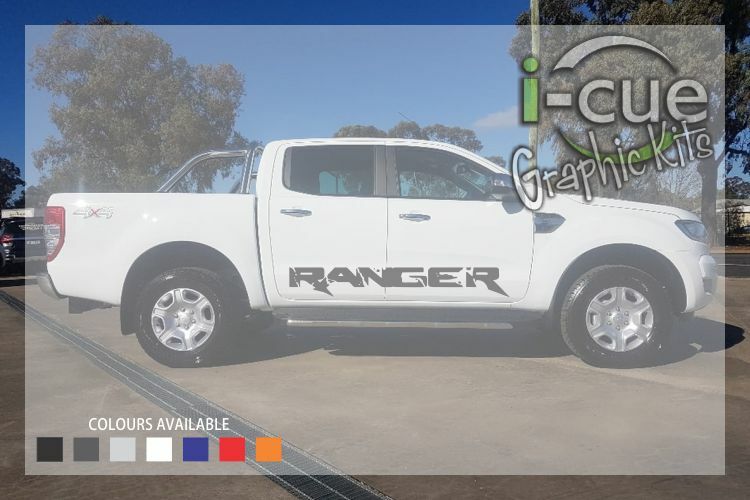 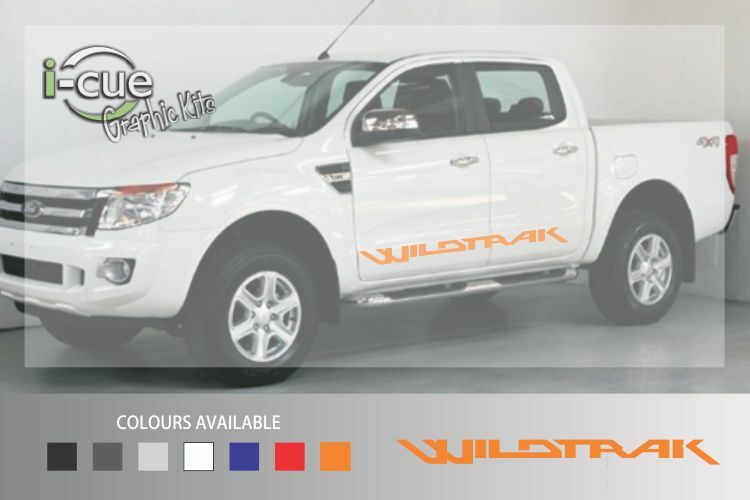 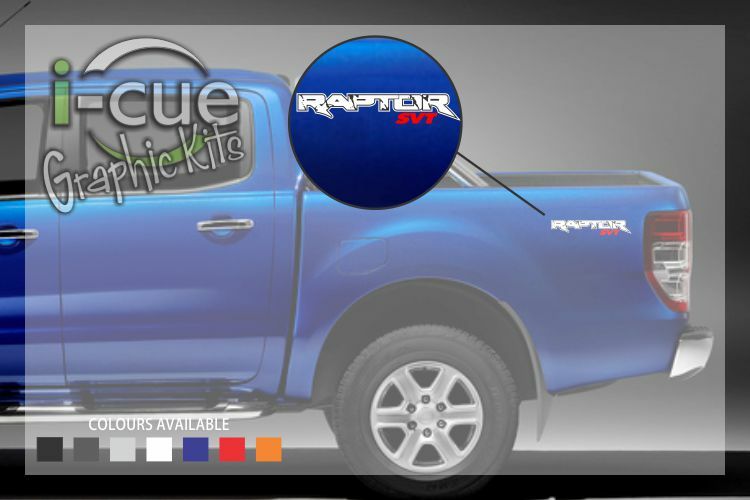 I-CUE has a collection of vehicle decals for Ford Falcon, Ford Ranger, Ford Territory. 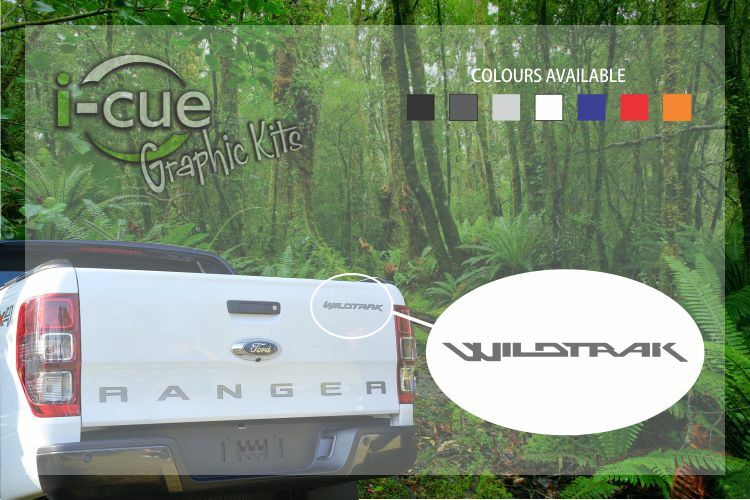 All of our Ford vehicle decals / Ford stickers / Ford graphic kits are made of vinyl material. 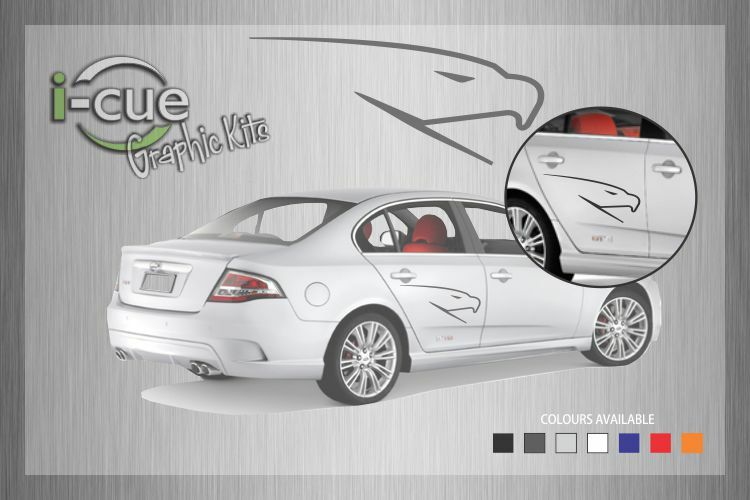 We can also laminate all decals on request for extra protection against water and UV rays. 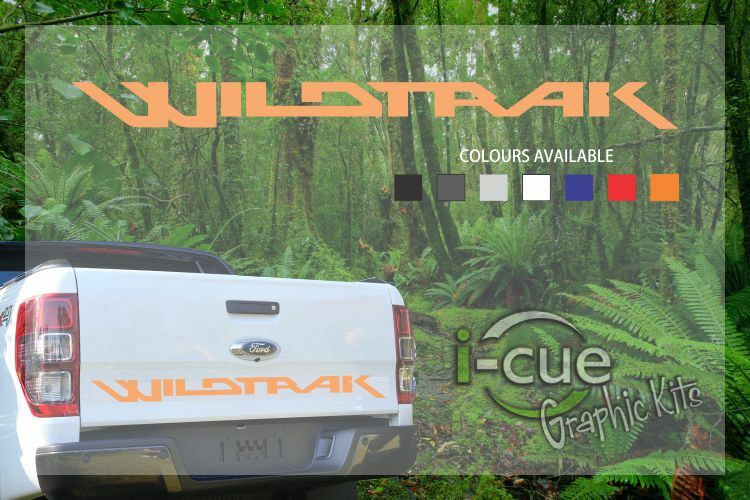 Don’t hesitate to ask If you couldn’t find what you want. 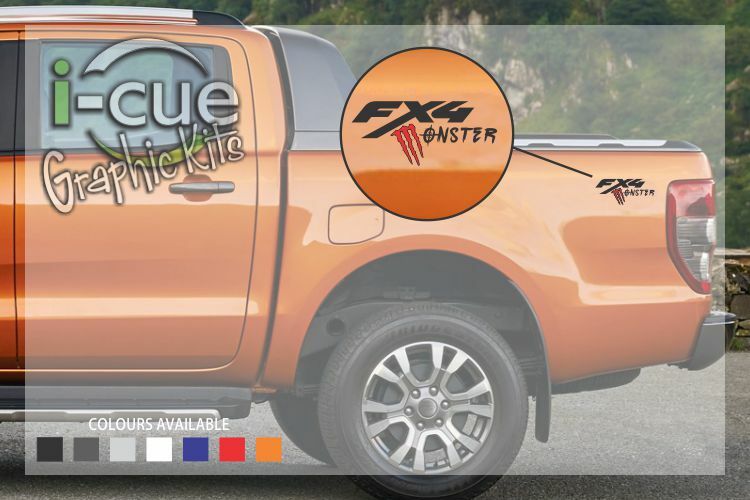 Contact us at +6432183350 or email us for more information about Vehicle decals or car door magnets. 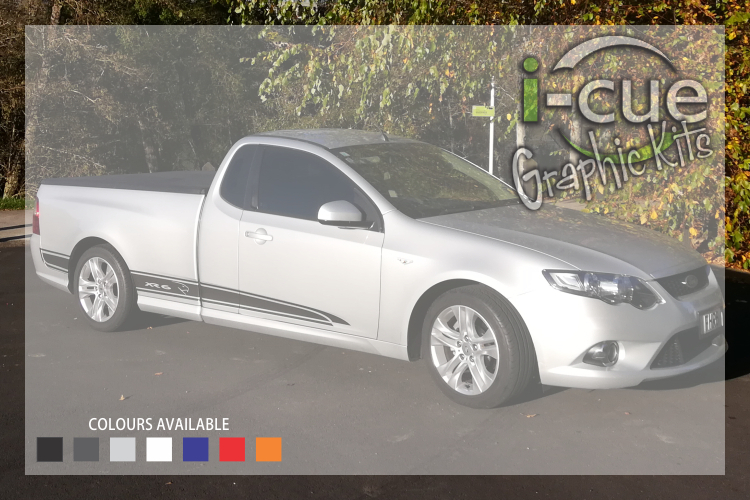 If you are looking for professional installation of vehicle graphics, find us at 10 Wood Street, Invercargill. 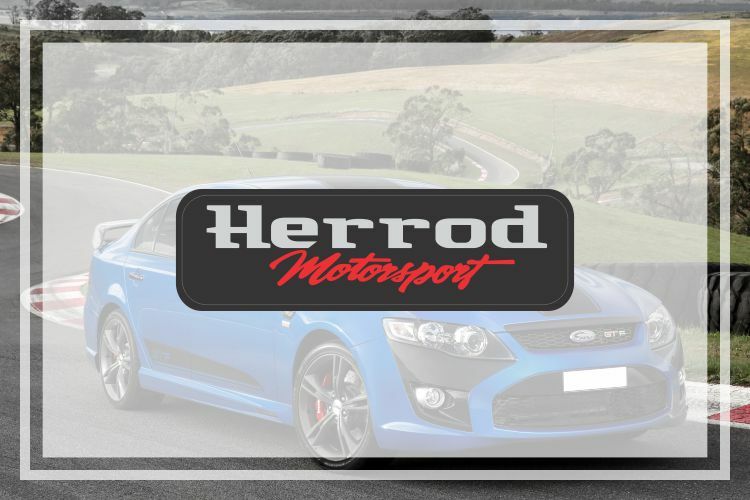 We are open – Monday to Friday (8 am – 5 pm).